Paul continues our series “Making Sense of Life”. This week in Ecclesiastes 12. On Sunday evening Paul continued our series in Ecclesiastes. 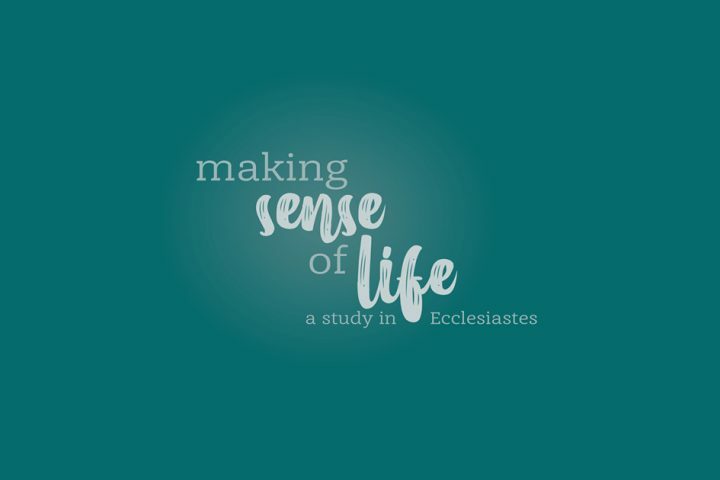 Paul continues our Ecclesiastes series this evening, preaching from Ecclesiastes 5:1-7. Evan Jones continued our Ecclesiastes series this evening, preaching from Ecclesiates 3. 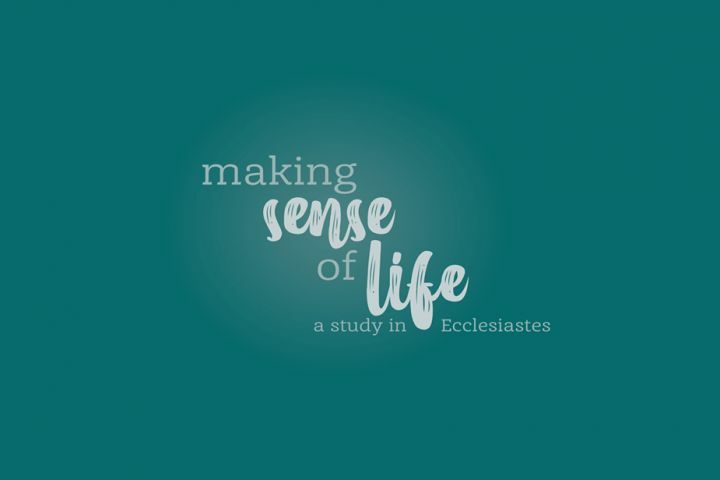 Paul began our series in Ecclesiastes this evening, preaching from Ecclesiastes 1:1-11.